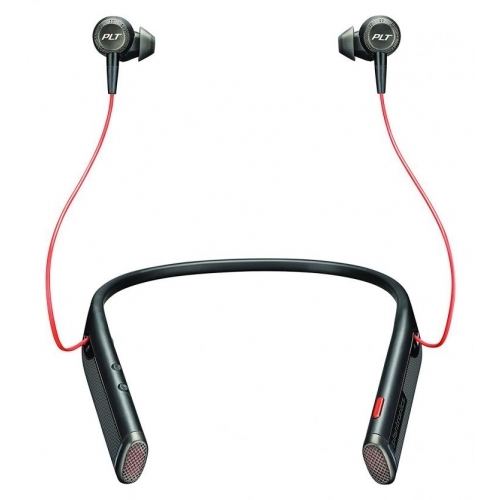 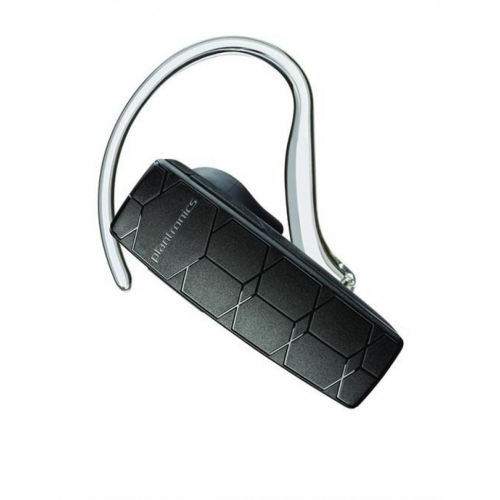 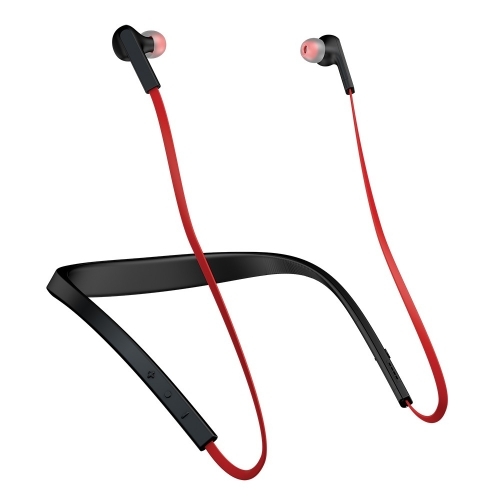 Here at PMC Telecom we offer a wide range of Bluetooth headsets and these range from full headsets to headpieces which can simply clip on to your ear. 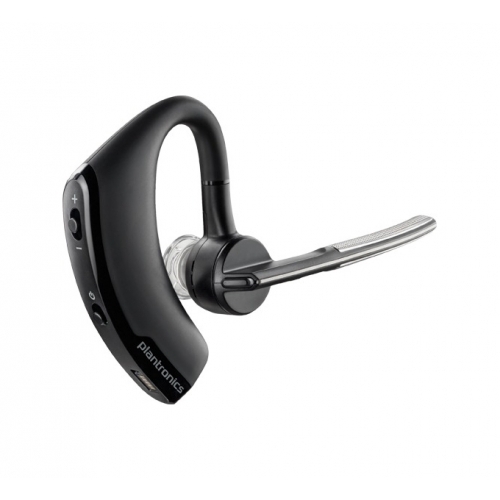 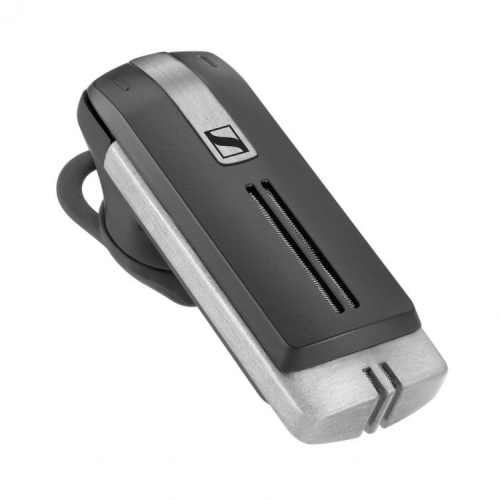 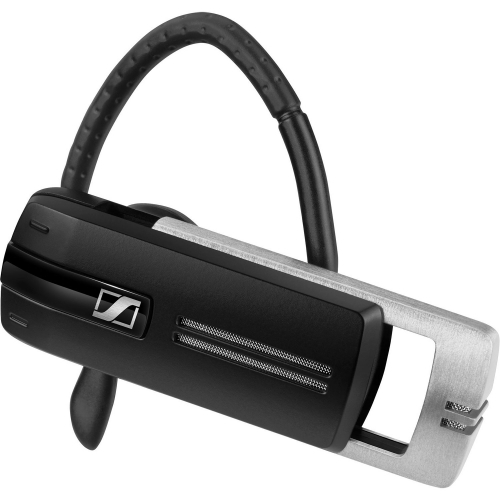 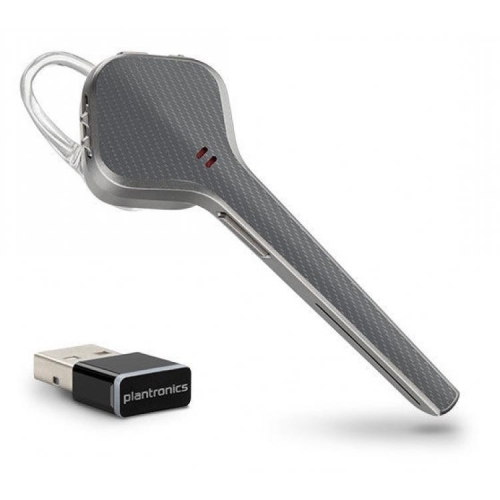 Many of our Bluetooth headsets come with the added bonus of having a mouthpiece attached to the front so you can use them in the same way that you would a traditional headset, but without the wires attached! 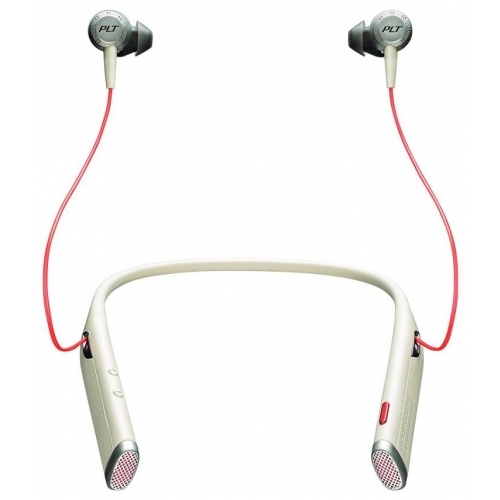 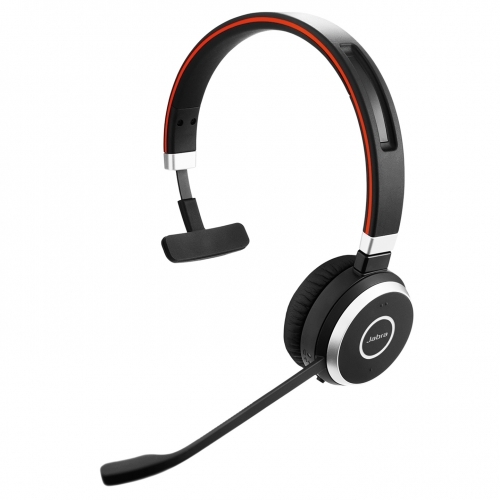 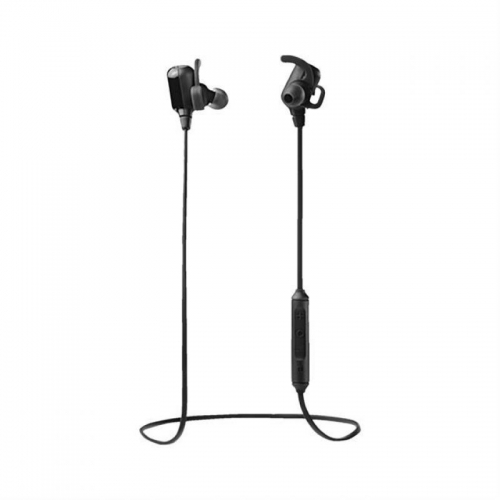 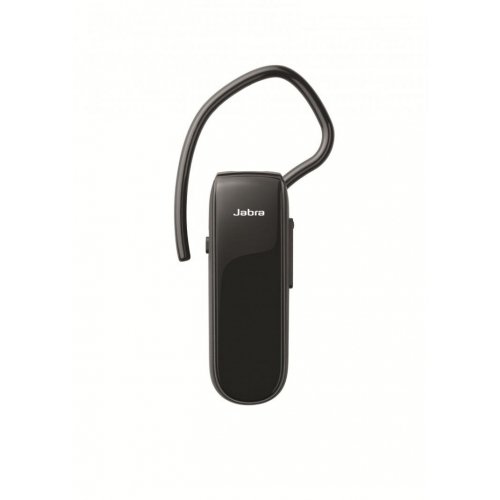 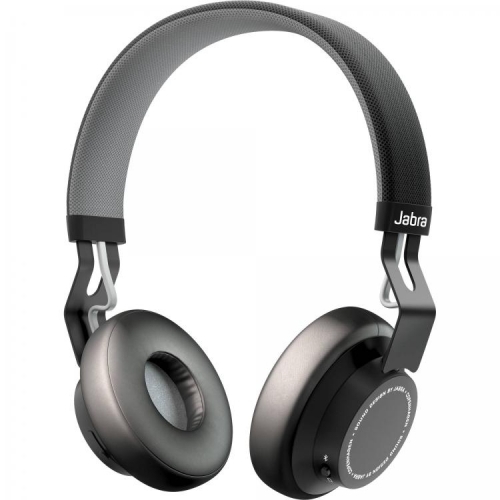 We stock a wide range of different high quality manufacturers to suit your needs and these brands include Plantronics, Jabra, Sennheiser and Aliph.